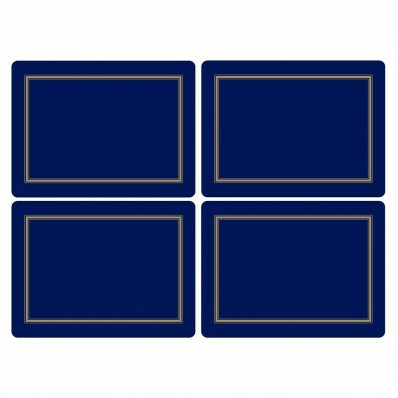 Size: 10.5 x 10.5cm | 4" x 4"
The quality of each Pimpernel Mat is outstanding, using a 5mm board which is topped with a unique artistic print design, then sealed with a high quality lacquer finish. This lacquer finish protects the mats from staining and is also heat resistant to 100 degrees centigrade. The whole mat is then finished with a hard wearing cork backing to protect against scratching furniture surfaces.